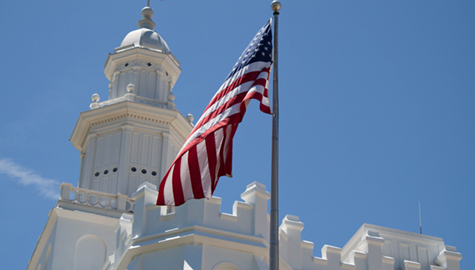 Learn about religious freedom and what you can do to protect it. Some of this content is specific to the United States, but the principles can be adapted in other countries. 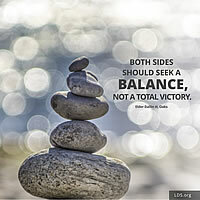 Respectfully Stand Up for Your Beliefs Elder D. Todd Christofferson talks about religious freedom and finding the right balance between standing up for your beliefs and respecting the right of others to believe differently. 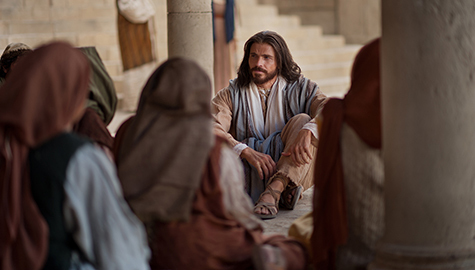 Watch the videos referred to by Elder Christofferson, read how religious freedom is defined, see why religious freedom matters, and learn what you can do to protect it. 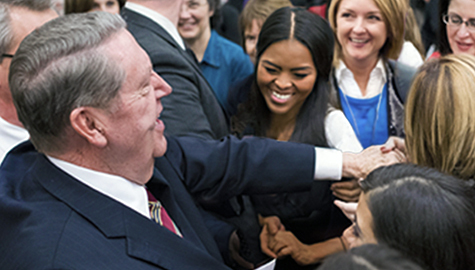 Agency is essential in Heavenly Father’s plan of salvation, and religious freedom ensures we can use our agency to live and share what we believe. Everyone needs to have that freedom, no matter what they believe. Yet despite its importance, religious freedom is increasingly under assault around the world. That’s why the Apostles have spoken about this topic dozens of times in the last decade. 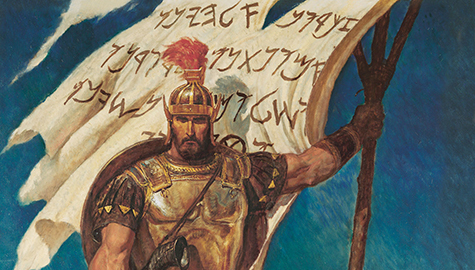 As prophets, seers, and revelators, they recognize the need to defend religious freedom. Each of us has a role to play. 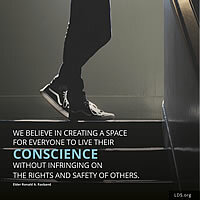 Become informed about the basics of religious freedom and understand your rights. Study the materials on this site and stay aware of what’s happening in the news regarding religious freedom. You can follow this Facebook page to stay more up-to-date. Live and respectfully share your beliefs. Have meaningful, kind conversations with those of differing beliefs. Focus on seeking to understand one another’s perspective and finding common ground that unites you. While such discussions might create some tension, which occurs naturally in any democracy, if you proceed with faith and compassion rather than fear you’ll often discover fair compromises that result in a stronger society. Everyday Example: When Beliefs Are Questioned When someone disagrees with your core beliefs, it can quickly turn to conflict rather than friendly conversation. See how a student might respond to this type of religious-based conflict in a classroom. 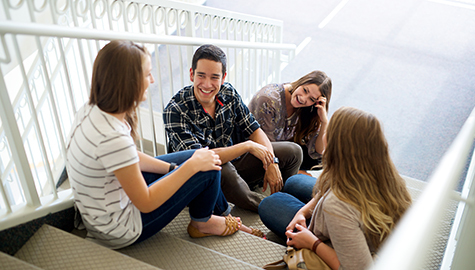 Learn more about each of these areas on this section of LDS.org; while specific to the United States, many of the principles can be applied in other settings. As you study the content, prayerfully seek the Spirit to know what Heavenly Father would have you do to understand and protect religious freedom. 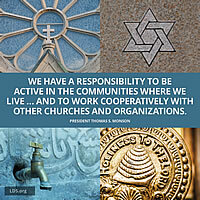 Religious freedom allows people to exercise their agency in matters of faith. See how one person can still have an impact. See how religious freedom affects everyday conversations, workplaces, and public schools. Church leaders talk frequently about religious freedom. These FAQs may help you know how to answer tough questions in difficult conversations. 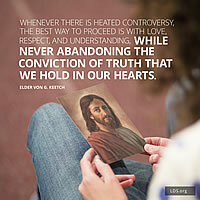 Visit the complete Religious Freedom—Picture Quotes collection in the Media Library. Note: The content on this site is intended for use in the United States, though the principles can be adapted for laws and circumstances in other areas of the world.